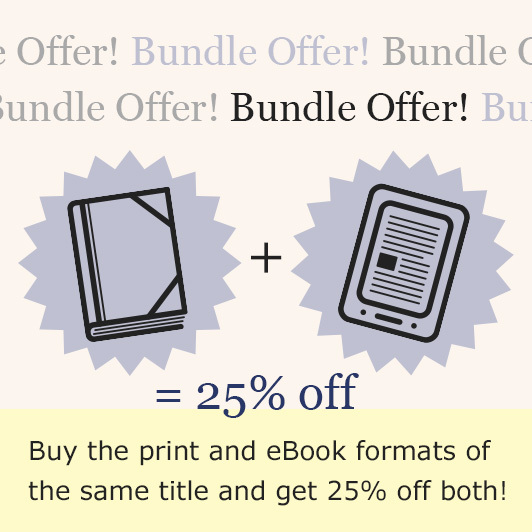 In the two centuries before the Norman invasion of England, Anglo-Saxon and Viking forces clashed repeatedly in bloody battles across the country. 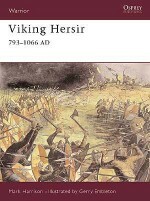 Repeated Viking victories in the 9th century led to their settlement in the north of the country, but the tide of war ebbed and flowed until the final Anglo-Saxon victory before the Norman Conquest. 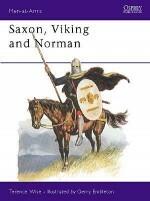 Using stunning artwork, this book examines in detail three battles between the two deadly foes: Ashdown in 871 which involved the future Alfred the Great; Maldon in 991 where an Anglo-Saxon army sought to counter a renewed Viking threat; and Stamford Bridge in 1066, in which King Harold Godwinesson abandoned his preparations to repel the expected Norman invasion in order to fight off Harald Hard-Counsel of Norway. 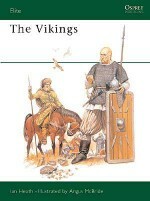 Drawing upon historical accounts from both English and Scandinavian sources and from archaeological evidence, Gareth Williams presents a detailed comparison of the weaponry, tactics, strategies and underlying military organization of the Anglo-Saxons and Vikings, and considers the developments which took place on both sides in the two centuries of Viking incursions into Anglo-Saxon England. 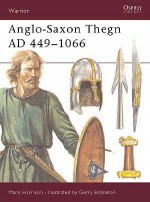 Gareth Williams has been a curator at the British Museum since 1996, specializing in the Anglo-Saxon and Viking periods. He has published extensively on both Anglo-Saxon and Viking warfare, and curated the exhibitions Vikings: Life and Legend at the British Museum and Viking Voyagers at the National Maritime Museum Cornwall.Peter Dennis was born in 1950. Inspired by contemporary magazines such as Look and Learn he studied illustration at Liverpool Art College. 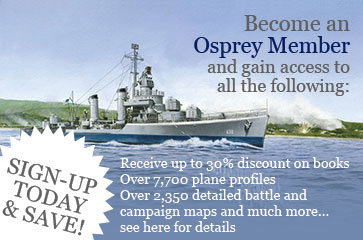 Peter has since contributed to hundreds of books, predominantly on historical subjects, including many Osprey titles. A keen wargamer and model maker, he is based in Nottinghamshire, UK.